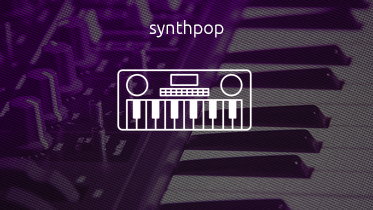 Synth-pop (short for “synthesizer pop”; also called “techno-pop”) is a subgenre of new wave music. Synth-pop first became prominent in the late 1970s and features the synthesizer as the dominant musical instrument. It was prefigured in the 1960s and early 1970s by the use of synthesizers in progressive rock, electronic, art rock, disco, and particularly the “Krautrock” of bands like Kraftwerk. It arose as a distinct genre in Japan and the United Kingdom in the post-punk era as part of the new wave movement of the late-1970s to the mid-1980s.